Well I uploaded the photo and nothing happened so here it is!!! 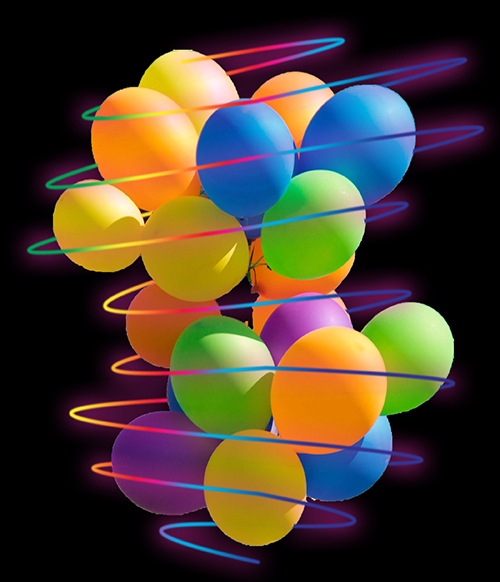 Balloon with Neon Spirals…and tomorrow? Who knows? Ha Ha, now I’m beginning to worry about you!!! Fab balloons today. Very clever – love it! Glad you like it…I had great fun! !